We have completed over 400 warehouse layouts and facility analyses in the past 15 years. Clients have included beer, wine and soft drink distributors as well as state controlled liquor warehouses. Give us a call at 817-291-5314 to discuss what we can do for you to reduce operating costs or help design an expansion or new facility. 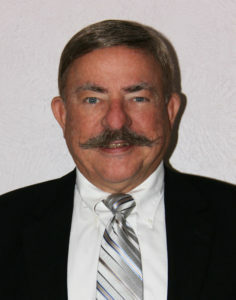 Chet Willey has over 30 years of experience in international logistics and transportation. He has managed distribution operations for Procter & Gamble and Miller Brewing Company. He also worked as an internal consultant for Miller Brewing Company in identifying and implementing logistics improvements for their distributor network prior to starting Chet Willey Associates in 2007. He has designed layouts for over 400 beverage and food distribution facilities throughout the United States and Mexico. Chet also works with architects and distributors to calculate the space requirements for 5 to 10 years out so that facility sizing matches sales growth as well as projected increases in brands and packages. Productivity improvements, delivery analysis, and automation are also areas of expertise. 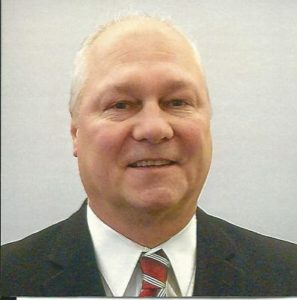 He received his bachelor’s and master’s degrees in Industrial Engineering from Oklahoma State University and recently received the Lifetime Achievement Award from Beverage World. He has been a speaker at various national conventions including National Beer Wholesalers Association (NBWA), National Alcohol Beverage Control Association (NABCA) and Beverage World’s BevOps/Fleet Summit. Served as a Civil Engineering Officer in the United States Air Force. Jerry Houdek brings over twenty-five years of strategic, results-driven leadership in distributor development, sales & marketing, pricing & promotion strategy and market consolidation in the alcohol and beverage industry. He effectively led beer and beverage distributors to quickly grow the value of their business through detailed situation analysis, strategic planning, resource assessment, service policy, organization structure and managing supplier demands. While at MillerCoors and Miller Brewing Company, he built and managed a strong consolidated distributor network in twenty-six states. 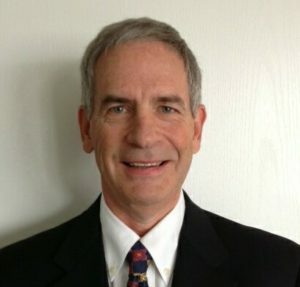 His expertise involves driving the distributor buy/sell transaction process including application, territory, personnel, organization structure, product quality, MBOs, dunnage, I.T. and site reviews. His commitment to customers is exemplified through his persistence and resourcefulness to getting to root cause issues then developing creative and effective solutions that consistently achieve stated goals. He has developed a reputation as an exceptional partner who helps beer and beverage distributors achieve a higher level of market performance and profitability. He received his MBA from Marquette University in Financial Marketing. He attained a BBA from University of Michigan, Flint with a double major in Management and Economics. His expertise includes leading distributors to navigate the sensitive Succession Planning path. This includes how to position Family Succession and key Operating Leadership assessment and development planning for supplier approval. Marty is a certified Strategic Planning facilitator. He has successfully lead distributors in the development of their comprehensive Strategic Planning process resulting in ‘road maps’ for growth, accountability and enhanced Shareholder Value. Marty earned top honors in completing his MBA at Regis University in Denver with emphasis in Finance. He has exceptional ability to Assess the Financial Strengths and Weaknesses of a business. Please download our brochure for additional information.